Program Partners are programs and events advertised as a service to aid in troop planning. Program partners range from museums to commercial establishments to individual entrepreneurs. 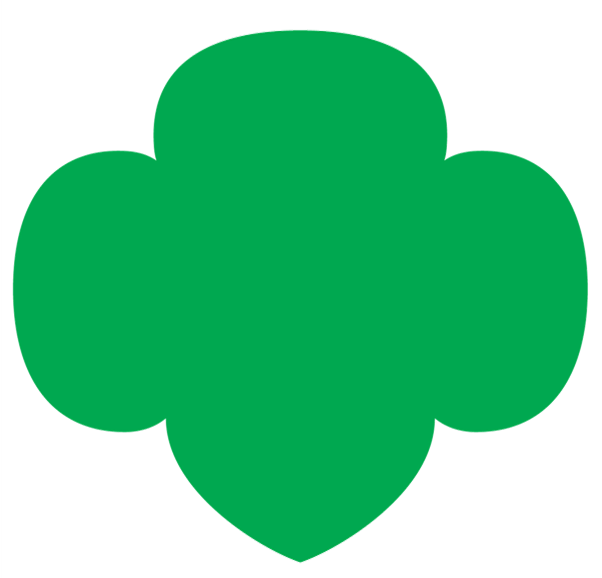 Some programs are designed specifically for Girl Scouts, while others are open to the public as well. Registration and information are handled by the vendor. Vendors have provided GSTF with a certificate of insurance where necessary, but there is no Tropical Florida staff at or directly associated with the program. Troop leader must ensure Safety Activity Checkpoints and Volunteer Essentials standards are adhered to.